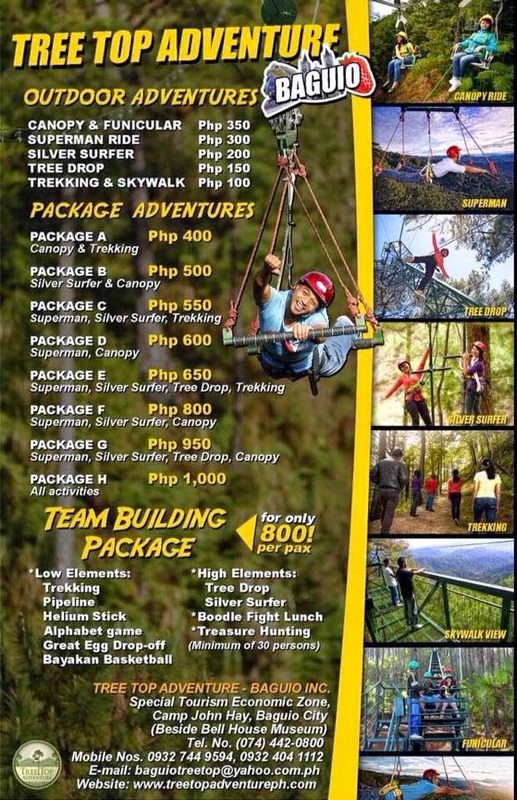 Home advertorial Press Release: Tree Top Adventure Baguio: Experience the Extreme! Press Release: Tree Top Adventure Baguio: Experience the Extreme! You might also want to try another branch of Tree Top Adventure Subic located at the JEST Area, Upper Mau Cubi Point Subic Bay Freeport Zone. 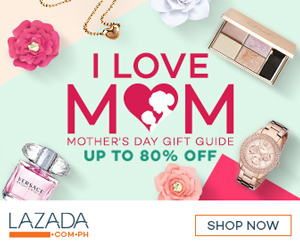 For more information, you could contact (074) 442-0800 or 0932 404 1112. You could also visit our website www.treetopadventureph.com. To be more updated, you could like our Facebook pagewww.facebook.com/treetopadventurecamp and follow us on Instagram @tree_top_adventure.